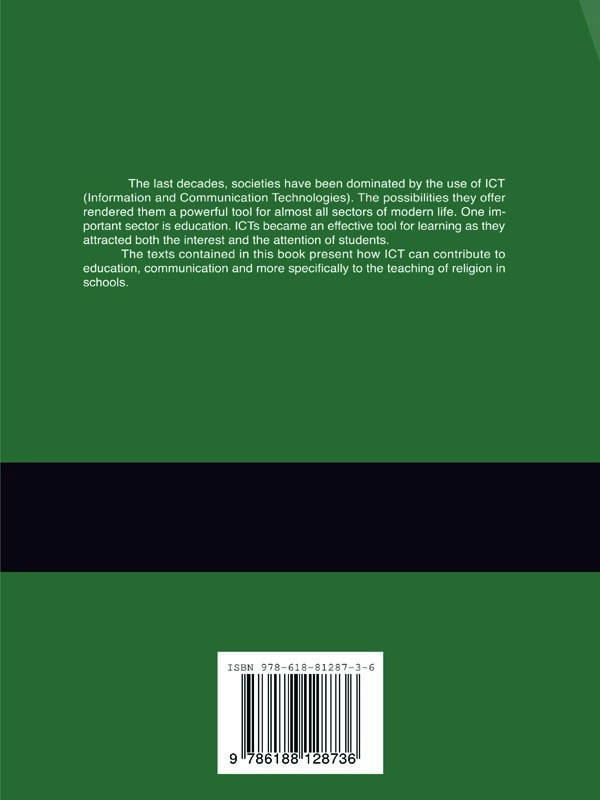 The last decades, societies have been dominated by the use of ICT (Information and Communication Technologies). The possibilities they offer rendered them a powerful tool for almost all sectors of modern life. One important sector is education. 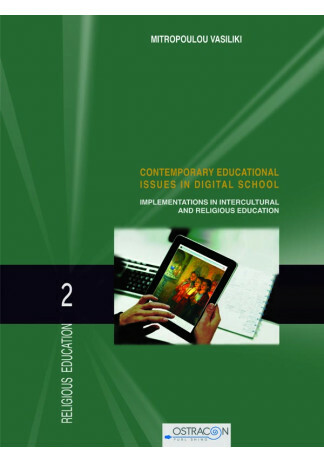 ICTs became an effective tool for learning as they attracted both the interest and the attention of students. 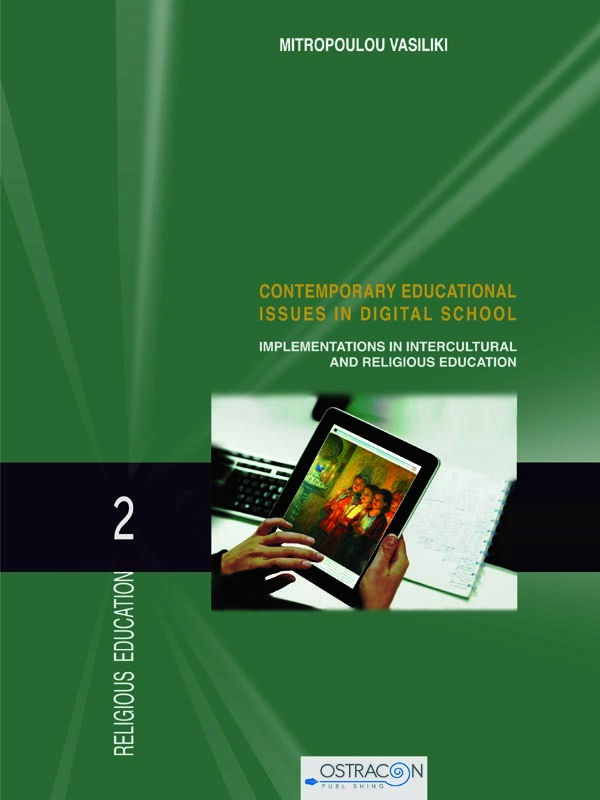 The texts contained in this book present how ICT can contribute to education, communication and more specifi to the teaching of religion in schools.